Mount Olive Lutheran Church / Pr. Ted A. Giese / Sunday December 1st 2018: Season of Advent / Luke 19:28–40 "What do you do while you wait?" Grace peace and mercy to you from God our Father and from our Lord and Saviour Jesus Christ. Good Christian Friends. Waiting is the hardest part. What do you do while you wait? There was a man who, along with everyone else, was waiting. As he waited he did many things, he found a wife, he made a home for her, they raised children together, he provided for her needs, he loved her and the kids, looked after his extended family, made repairs on the house, woke up every morning and worked, went to bed tiered from his work six days of the week, rested on the Sabbath, loved God; and while he did all this he waited along with everyone, and while he waited he cared for some donkeys. 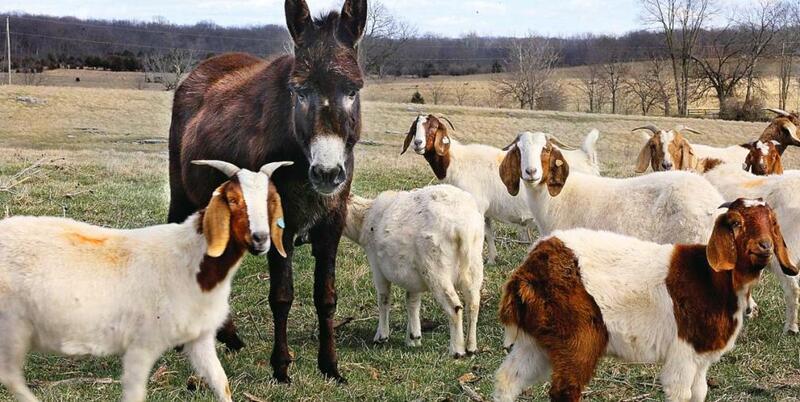 Each donkey required care. 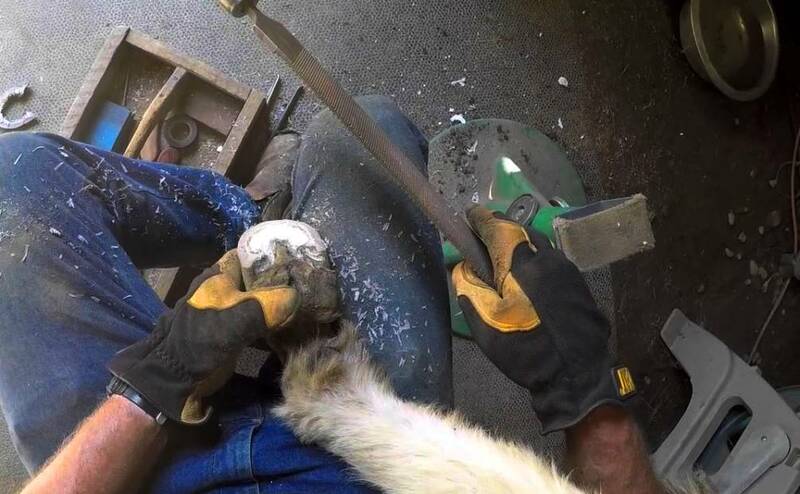 Sometimes he would need to tied it up, sometimes he would need to untied it and put it in the small pasture, he had to have the donkey’s hooves trimmed and a donkey’s hooves are not the same as a horse, if you trim them like a horse the donkey will end up lame and then no one will be able to ride it. He had to know about donkeys and he had to faithful care for his donkey. He had to know that a donkey’s coat absorb the rain so they need a shelter, and a donkey will eat anything (in that way they are like a goat) so you need to be careful what you leave laying around. And like a goat they can be a bit ornery at times, sometimes they will stomp a dog until it’s dead and their kick is harder than a horse 3 times their size. Each day he would feed the donkeys, clean out their shelter. 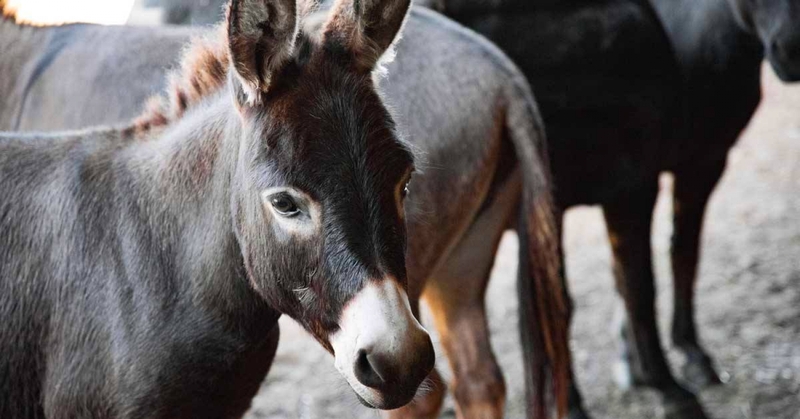 And when a female donkey, a jenny, is pregnant you don’t just wait 9 months, it can take anywhere between 11 and 14 months for the donkey to bring her foal to term. If 9 months seems long waiting for 14 must feel like forever. This man with his donkeys would have known the promises of God, he would have know what the prophet Jeremiah in the Bible had said about the coming Saviour, the Messiah, the heir of the throne of David, when about 580 years earlier Jeremiah inspired by the Holy Spirit said to the people, “Behold, the days are coming, declares the LORD, when I will fulfill the promise I made to the house of Israel and the house of Judah. In those days and at that time I will cause a righteous Branch to spring up for David, and He shall execute justice and righteousness in the land. In those days Judah will be saved, and Jerusalem will dwell securely. And this is the name by which it will be called: ‘The LORD is our righteousness.’” “The days are coming,” waiting is the hardest part. … But when it’s been 580 years what do you do while you wait? You take care of the life God has given you, you do as Deuteronomy 6:5 say at the beginning of the Ten Commandments, “You shall love the LORD your God with all your heart and with all your soul and with all your might.” And you do what Leviticus 19:18 says, “You shall not take vengeance or bear a grudge against the sons of your own people, but you shall love your neighbor as yourself,” you do these things and you take care of your wife, your family, your house, your donkeys. And then one day two men come up and untie one of your donkey and as they untying the young colt, you say to them, “Why are you untying the colt?” And they say to you, “The Lord has need of it.” And with those words the waiting is over. The long expected Saviour, the Messiah is about to be fully and publicly revealed, He is about to sit down on that donkey and ride into Jerusalem no longer a miracle worker, preacher and teacher from out in the country rather now this Jesus is Lord of lords, He is King of kings and He is about to ride into Jerusalem on the donkey you feed and cared for faithfully not knowing how it would be used to the Glory of God the Father, to Glory of God the Son and in fulfilment to prophecy to the Glory of God the Holy Spirit, “Rejoice greatly, O daughter of Zion! Shout aloud, O daughter of Jerusalem! Behold, your king is coming to you; righteous and having salvation is He, humble and mounted on a donkey, on a colt, the foal of a donkey” on a donkey fit for a king, and not just any king, The King, made ready for God. 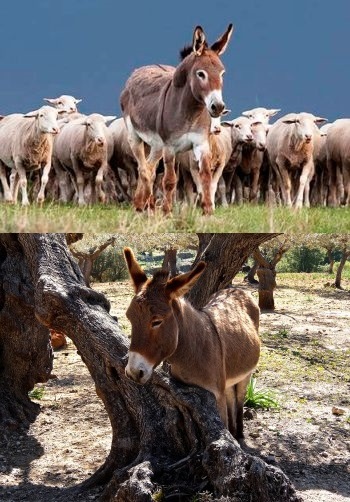 Scripture doesn’t tell us if the man with his donkeys followed after the disciples, or if he and his family ended up in the crowd that great Jesus as Jesus road into Jerusalem, whether they cast down their cloaks on the road or waved palm branches and called out “Blessed is the King who comes in the name of the Lord! Peace in heaven and glory in the highest!” along with the whole multitude of Jesus’ disciples. Perhaps he only learned all the details when the donkey was returned by the disciples after Jesus no longer had need of it. Either way his faithful work is to be highly praised and is remembered for all time. It did not earn him a seat in heaven, no it was the one who sat on his donkey, Jesus, who earned the man his seat in heaven and if that man was to become part of the church, it would be by the call of Christ Jesus and by the working of the Holy Spirit who by the Gospel calls and enlightens with His gifts, sanctifies and kept him in the true faith, Faith in Jesus, just as it was for you. His forgiveness likewise would come from Jesus, for every time he failed to feed his donkeys on time, for every time he didn’t go out into the rain and untie them so they could get into the shelter, for every time he let the hooves go to long without their trimming, for all the times he was harsh with his wife, for all the times he didn’t do the repair on the house when it first needed being done, for all the times he was short with his children or with his neighbours for all the times he failed to love his neighbour as himself, for all those sins and more his forgiveness was not in his own work or in his own faithfulness it was in the Work of Jesus, in the faithfulness of Jesus. Which in obedience lead Jesus to the cross and in faithfulness brought Jesus to His cross and passion, the shedding of His Holy and innocent blood for all people, for me for you, for His disciples, for this man with his donkeys and his family: the man who waited along with everyone else, who went about the work he was given to do, not knowing when the time would come, when the day would come, when the hour would come. Waiting is the hardest part. What do you do while you wait? As you wait for Jesus’ appearing? As you wait for the celebration of Christmas and His birth that first Christmas: As you prepare, as you do your work, keep your eye on Jesus and contemplate how He may have use of your work in the lives of others to the Glory of God. Amen.